Solstice is the complete state of physical, spiritual, and mental well-being. A Solstice experience challenges women to take their life from the ordinary to the extraordinary. 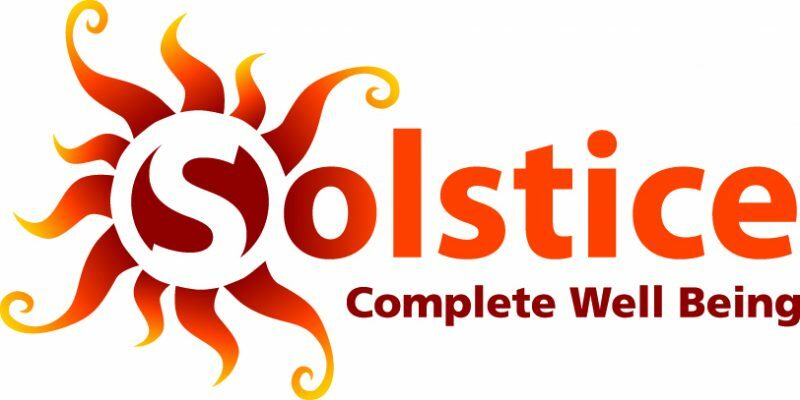 Solstice is a way for people to assess their skills and qualities, consider their aims in life and set goals in order to maximize their potential. At a Solstice encounter you can make lasting lifestyle changes as you take the proactive, committed, and challenging steps to say “YES” to create the success you want and deserve. Your personal success is within your reach as you become a part of our community and take advantage of all the tools and resources available with Solstice. Been thinking a lot about doing something about creating your independence, more time for yourself, and more personal success, but you feel stuck and too busy to move the needle forward. You want to be part of the opportunity to claim your leadership role at the table of your success, with clarity and confidence. Then, you have everything you need to bring to Solstice.